Here is some Great Tutorials & Guides you can use with your Kyocera Hydro Icon. This is a great way to get Familiar with the Phone. Note: Tutorial and User Guide are BoostMobile, but has the exact same settings. 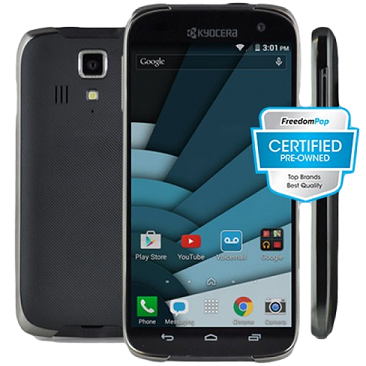 The CDMA Kyocera Hydro Icon was my first smart phone, Sprint based, I have the Premium Voice package, no paid data. I have to update the prl and such on occasion, but it's had better service with the premium voice then ATT/Verizon/Sprint offers in my area. It sold me enough on the Kyocera I went through more then a month trying to figure out how to make one of their ATT/PCS Mobil Sim card phones work with the Sim card FP offered. Once I got it to work, I love it. ATT use to ahve the best coverage, largest area in our mountainous community, but the CDMA Sprint phone with Premium Voice has worked better for me the last 18 months then years of ATT or Credo Mobil/Sprint worked. Thanks to njfulwider5 for all of his help in the Sim Card phone problems. Have you updated your PRL and Profile? That has always fixed any irregularity I've had with my Koycera Hydro Icon. I cannot use network, error 2048. I've tried the many steps detailed above, but I can only make WIFI calls and not calls off from WIFI. I have had the Icon for 2 years. I cannot get more than 30 characters of voice typing after I click the microphone symbol. 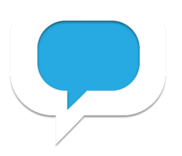 This is driving me crazy because the microphone symbol indicates "listening" but no text is coming out. The only way I can make voice typing work is to click the microphone symbol "off" after my first phrase and restart the microphone to type another phrase. What do you think is wrong?